Accord Buy To Let has cut rates on selected two and five-year fixed rate mortgages by up to 0.04% and extended the end dates to August. 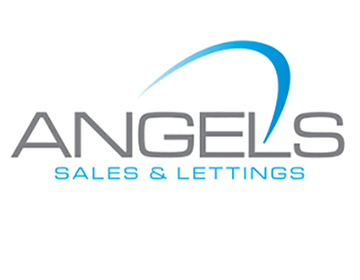 Highlights in the new range include a two-year fixed rate at 1.9% which is available for landlords buying a new property who require 75% loan-to-value (LTV). This product comes with a £1,495 product fee, free standard valuation and £500 cashback. Existing landlords looking to remortgage a property will find the same rate is also available, subject to a £1,495 fee, free standard valuation and a choice of either £500 cashback, or free legals and £250 cashback. Landlords looking to fix their mortgage with Accord for longer will find a five-year fixed rate of 2.45% available at 65% LTV for those looking to either buy or remortgage a property. The mortgage comes with a £950 product fee, free standard valuation and up to £500 cashback. 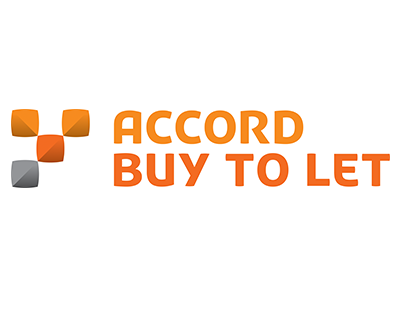 Toni Roberts, mortgage product manager at Accord Buy To Let, commented: “We’ve refreshed our mortgage range to give brokers and their clients more choice and greater value. 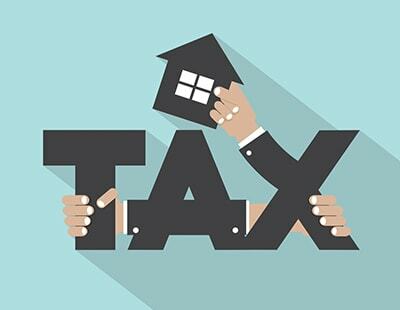 “All on-sale mortgages, regardless of term, have an end date in August which could give landlords an extra few months on top of their initial two, three or five year deal periods.